We warmly invite you to Silver Valley Dental, the practice of Dr. Raymond Chow. For over 15 years now, our practice has been serving the Silver Valley, Maple Ridge, Pitt Meadows, and Mission, BC areas with all facets of dentistry, utilizing services such as dental implants and laser dentistry to ensure that our patients can achieve the smile of their dreams. 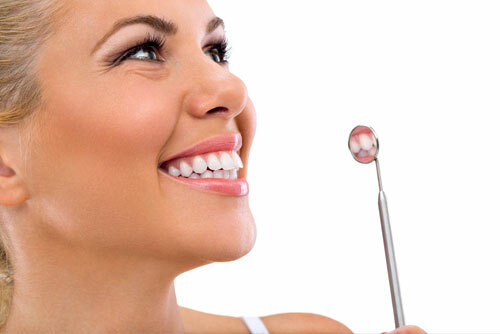 Learn more about the dental services our practice offers. Dr. Raymond Chow would like to warmly welcome you and your family to our dental practice. For over 15 years now, our practice has been serving the Maple Ridge, Pitt Meadows, and Mission areas of Vancouver, BC with all facets of dentistry, utilizing services such as dental implants and laser dentistry to ensure that our patients can achieve the smile of their dreams.